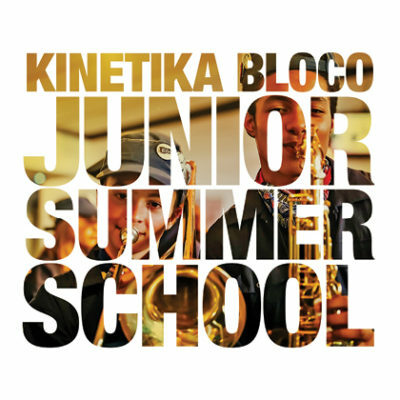 We are excited for year 5 of the Junior Bloco Summer School, join us for drumming, brass, woodwind, steel pans and dance. At Junior Summer School you will learn new skills or develop existing ones and join together with over 60 other young people to play music, steel pan or drum and put together a spectacular show for friends and family. Once you have completed the school you are then a fully signed up member of the Bloco and you’ll hopefully stay with us for the rest of the year…or forever! 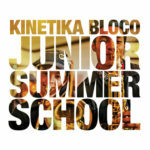 You can join Junior Summer School as a Drummer / Brass-woowind or Steel Pan player. We are not doing DANCE at this year’s JSS. We have places for 19 young people in this section. It’s great if you have a bit of previous pan experience, but if you don’t and just love music you’ll fit right in!